A fine wine deserves to be savoured. 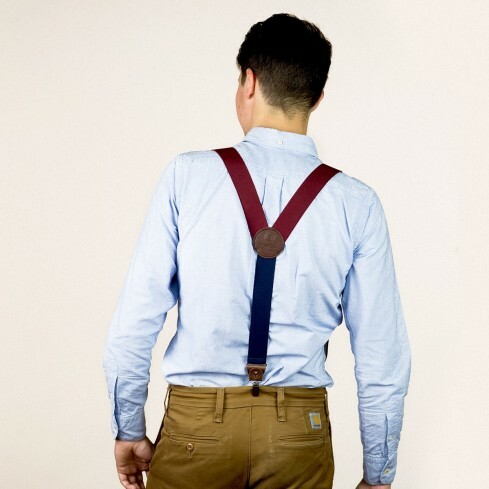 And these attractive wine braces/suspenders are no different. So if you want to look the part without overdoing it, these wine braces/suspenders with leather details and matching Bertelles-embossed badge on the back are just the ticket! Do you have a wedding or birthday celebration coming up? Perhaps the office Christmas party is around the corner? 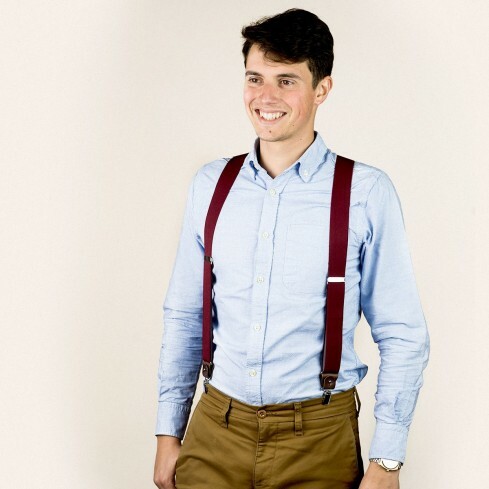 Stop worrying about what to wear – because these wine braces/suspenders are the answer. 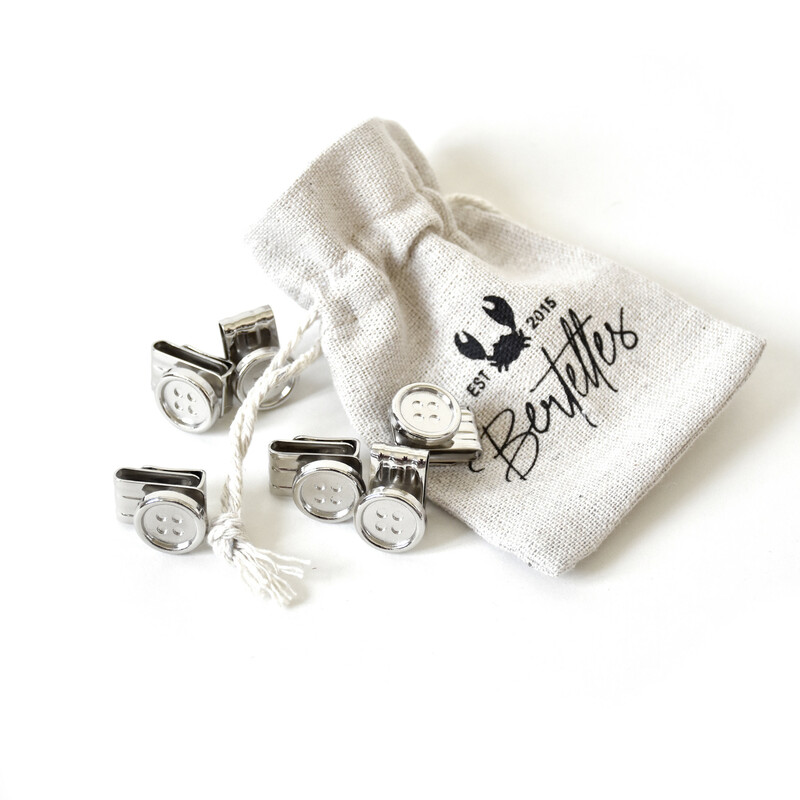 Slip into your best shirt and trousers, pop on your pair of Bertelles, and you’re ready to party!